Use your Rhino-Rack Aero accessories on your vehicle with factory roof-rack tracks. Locking, Quick Mount legs mount to tracks. Silver, Vortex Aero crossbars accommodate clamp-on and channel-mount gear. 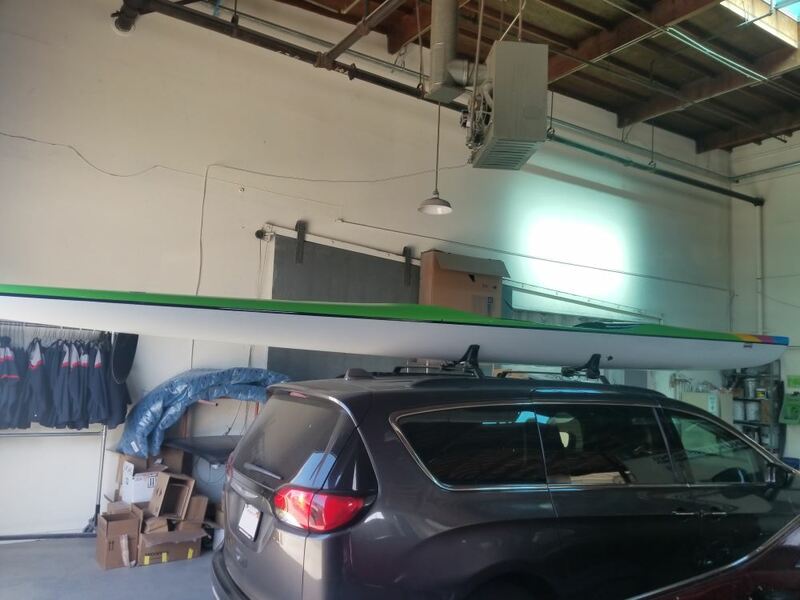 Fastest Shipping and Guaranteed Lowest Prices for Rhino-Rack Roof Rack for Factory Tracks - 2 Vortex Aero Crossbars - Silver - 59" Long. Read our customer reviews of Rhino Rack ladder racks. Call 800-298-8924 for expert service or order your ladder racks part number Y02-490-NT by Rhino Rack online at etrailer.com. 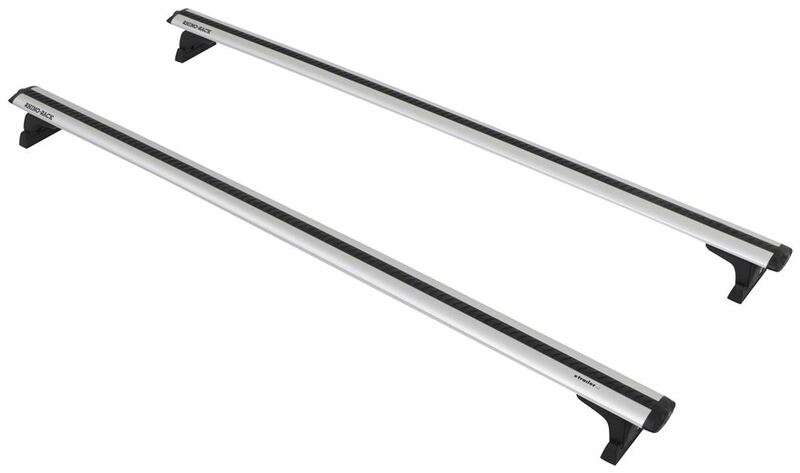 Use your Rhino-Rack Aero accessories on your vehicle with factory roof-rack tracks. Locking, Quick Mount legs mount to tracks. Silver, Vortex Aero crossbars accommodate clamp-on and channel-mount gear. 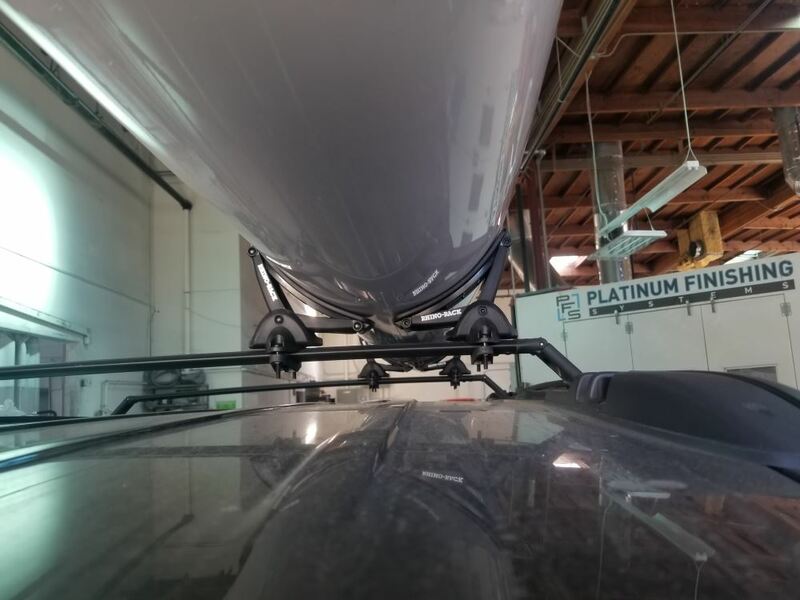 Order: RelevanceNewestRating - High to LowRating - Low to High Use your Rhino-Rack Aero accessories on your vehicle with factory roof-rack tracks. Locking, Quick Mount legs mount to tracks. Silver, Vortex Aero crossbars accommodate clamp-on and channel-mount gear. 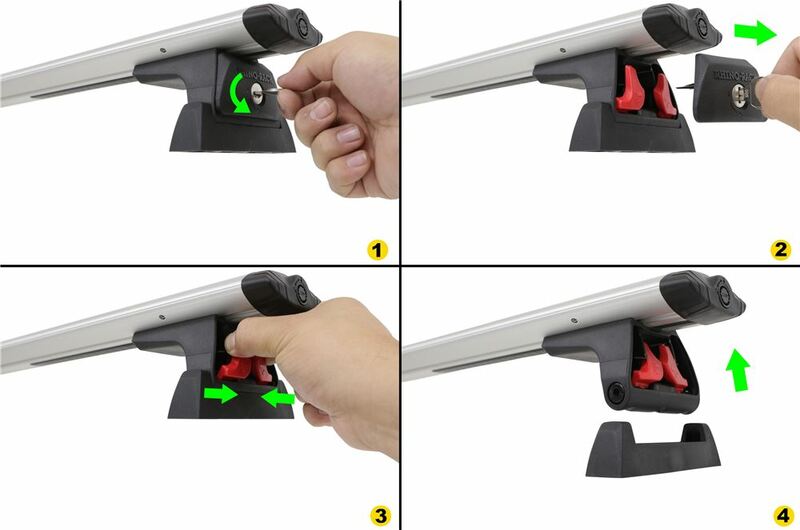 For Rhino Rack Aero bars the correct load stop would be the part # RRSEG which does use the top rail. 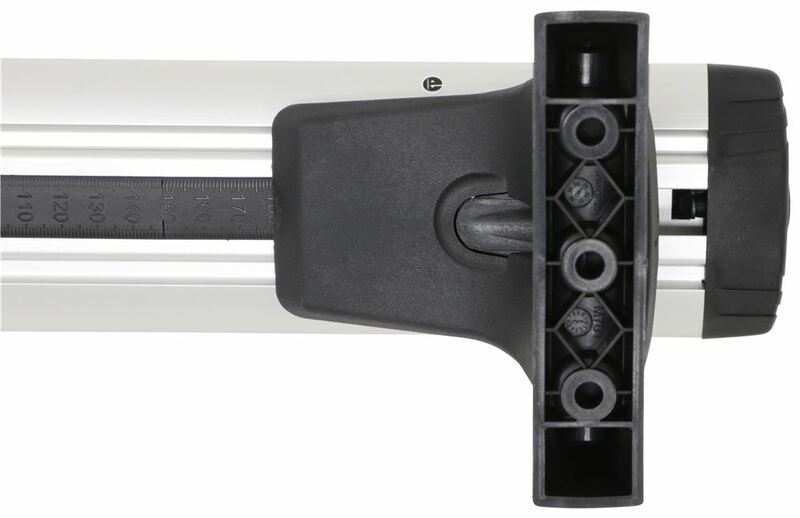 That said we know the Thule load stops like the part # 753-3761 do fit the Rhino Rack aerobar channels as well.